Check out our commercial grade SnoCone Machine! 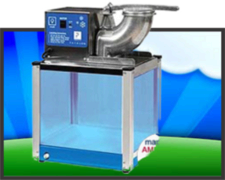 This produces delicious tasting shaved ice snow cones, just like you get at the snow cone stands! Our SnoCone machine is easy to use, just pour any bag of ice, and as easy as that, you have great snow cones. 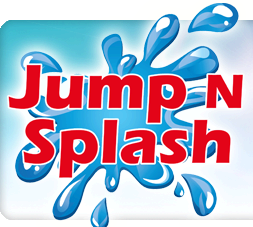 Great for fund raisers and big Houston events, or just your backyard bash. Snow cones chill down any hot summer day. Ask about our available flavors in stock. Choose from cherry, blueberry, grape, lime, margarita, and many more.